The price of white sugar on the domestic market will increase from fifty cents per pound in January 2016. 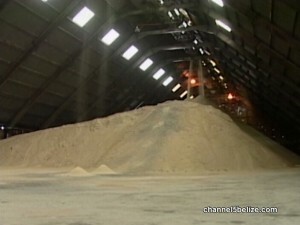 A Statutory Instrument was signed today setting the maximum price to seventy five cents effective News Year’s Day; the increase does not extend to brown sugar. This came about in light of the low prices being paid to farmers by A.S.R./B.S.I. for the 2015 sugar crop. In turn, cane farmers passed a resolution asking government to approve an increase since prices in the domestic market have remained unchanged for about a decade. The C.E.O. 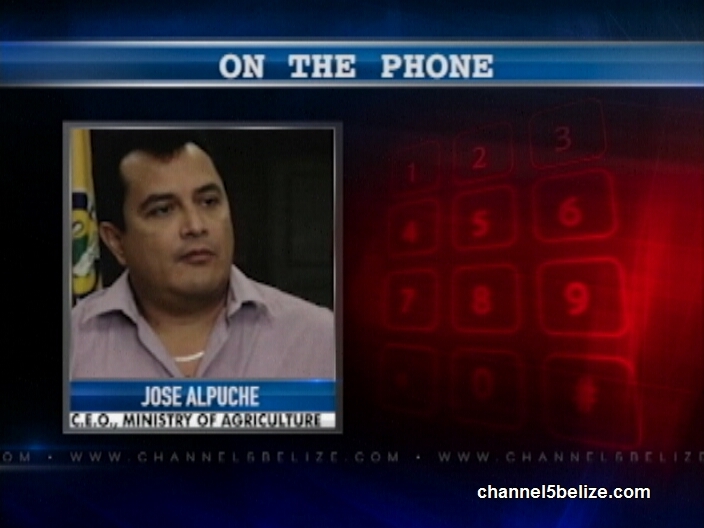 in the Ministry of Agriculture Jose Alpuche explains. 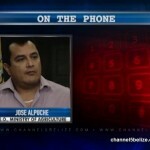 we get these intellectual dunces to manage anything in Belize. 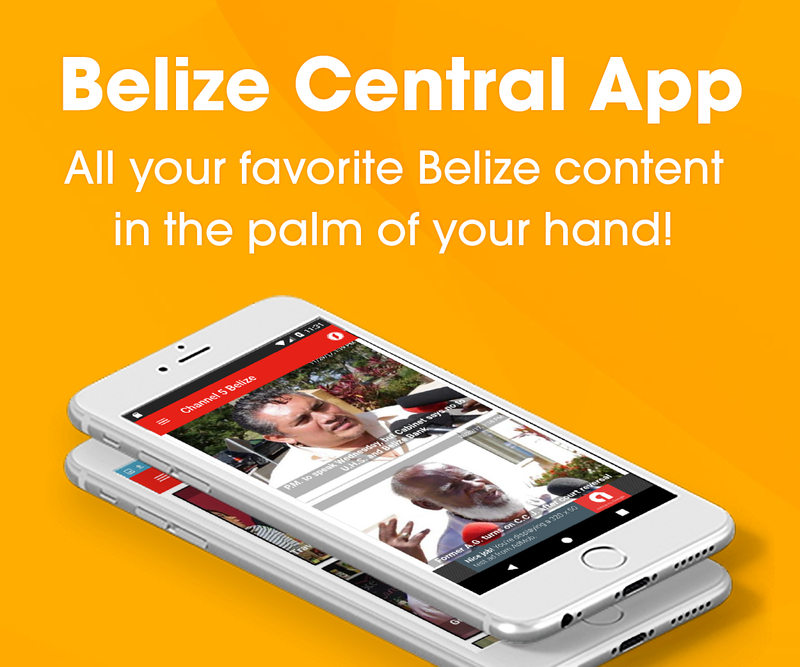 Mr. Alpuche should be advocating for the elimination of the BSI/ASR monopoly which has shifted their expenses to the Belizean public while increasing their bottom line ( profits ). When are you fricking TURDS going to realize you have been had by the government and BSI/ASR ???? well the people wanted it so,and uno voted for the ‘BEST IS YET TO COME” now here we have it and yes not the best but the worst is about to come…keep voting UDP…dean barrow knew this was coming and he and the crony martinez from BSI/ASR JUST DIDN’t TELL THE CAnefarmers that they would gona recieve the lowest price in cane and that the Belizeans will pay also fi it…thanks for voting UDP foolsssssssss.